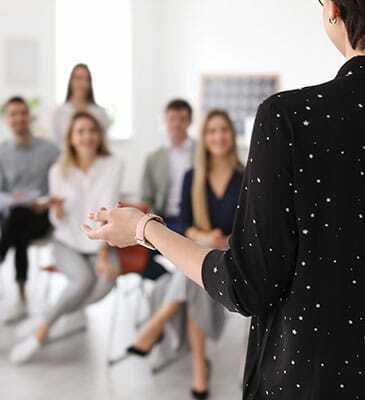 Since its inception in 1999 Public Speaking Australia has developed an enviable reputation as one of Australia’s most respected providers of professional training services for Business Presentations, Speeches & Media skills. 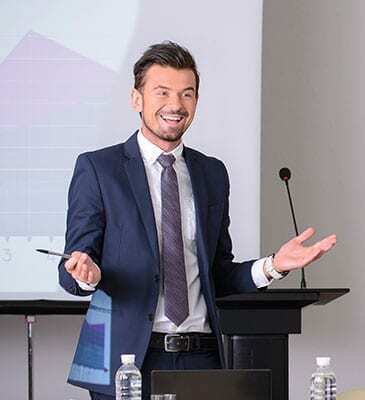 Confidence and nerve control are paramount to any successful presentation irrespective of the venue, group size and experience of the presenter. 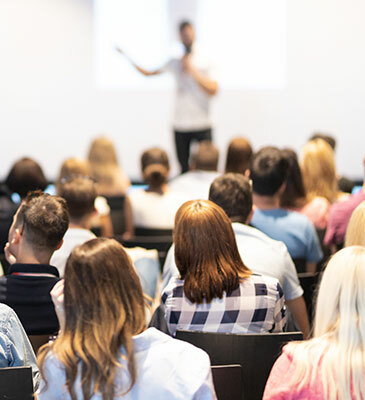 Our proven techniques will show you how to engage with your audience that may be only several people or perhaps as large as several thousand. We assist with both training for internal and external groups. We assist our clients with the preparation & delivery inspirational and highly relevant presentations that reflect not only their desired theme or message but encompass the personality of the person making the presentation. The corporate, small business and government sector make up the majority of our clients not only in Australia but also throughout New Zealand and Asia. Conference presentations and breakout sessions are conducted for clients internationally.